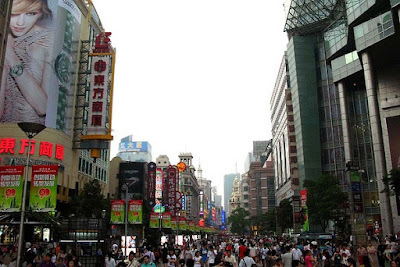 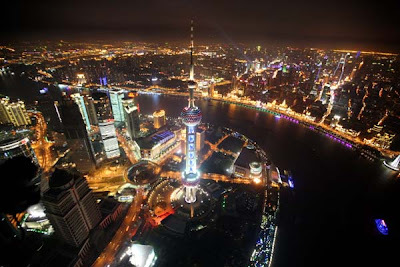 Shanghai is the largest city by population in China and the largest city proper in the world. 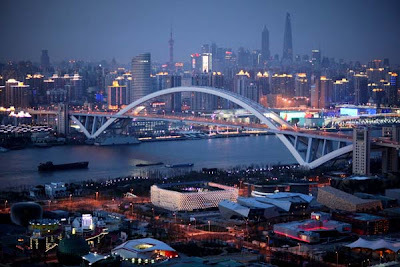 It is one of the four province-level municipalities in the People's Republic of China, with a population of over 23 million as of 2010. Due to its rapid development over the last two decades it has again become a global city, exerting influence over commerce, finance, media, fashion, technology and culture. 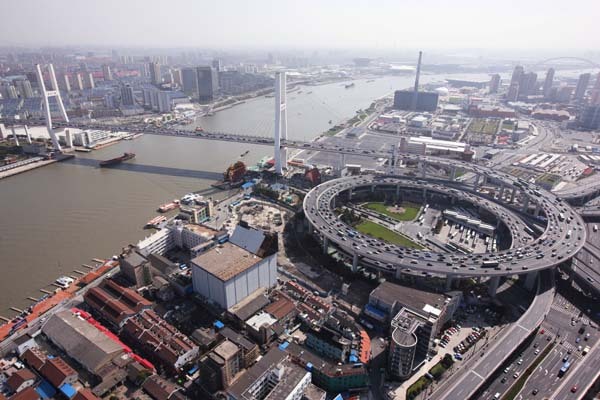 Today Shanghai is a major financial centre and the busiest container port in the world. 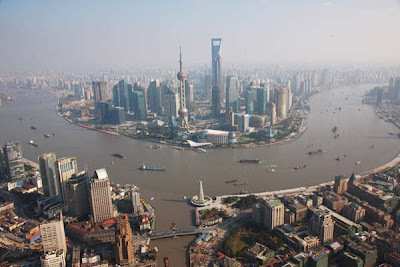 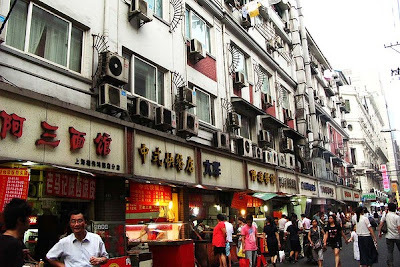 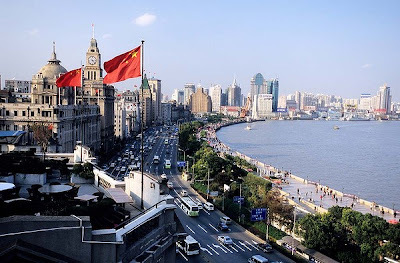 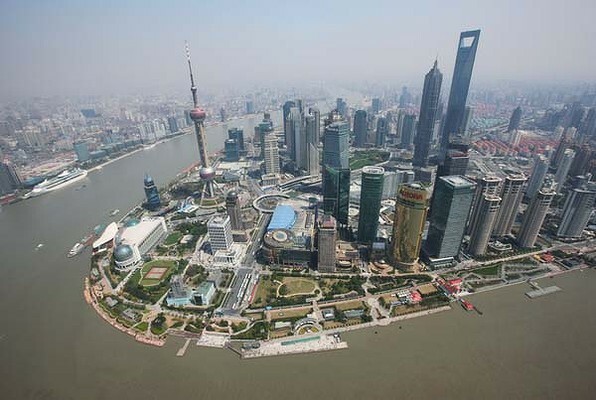 Shanghai is also a popular tourist destination renowned for its historical landmarks such as The Bund, City God Temple and Yuyuan Garden, as well as the extensive and growing Pudong skyline. 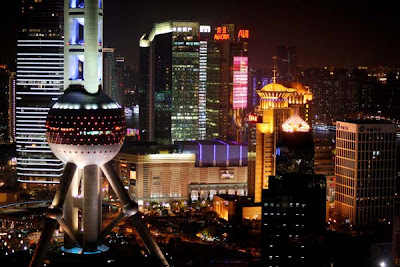 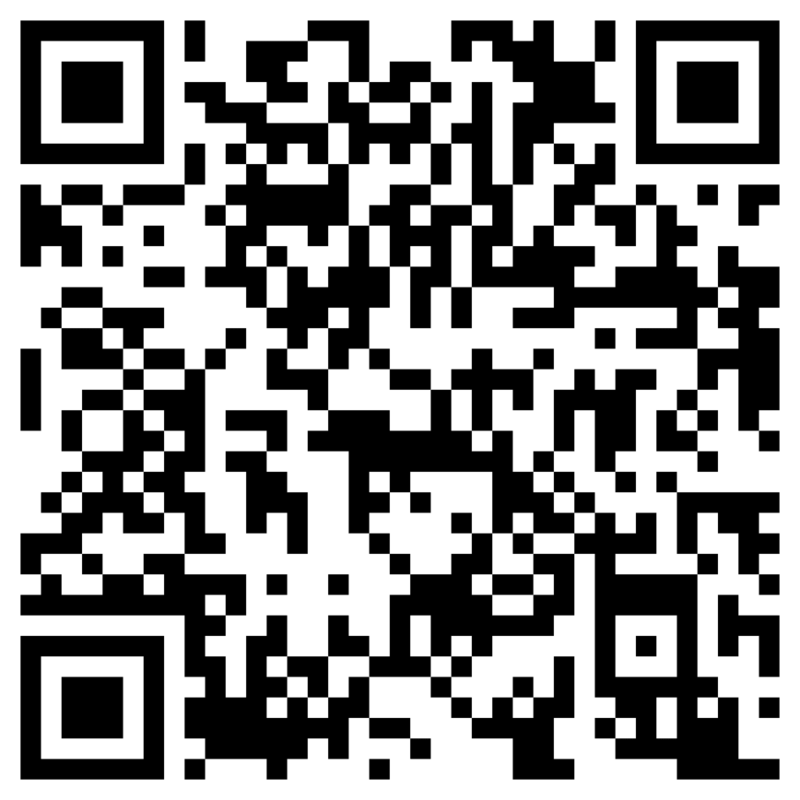 It is described as the "showpiece" of the booming economy of mainland China.